Including Arnold Layne, Another Brick in the Wall (Part 2) and Grantchester Meadows. 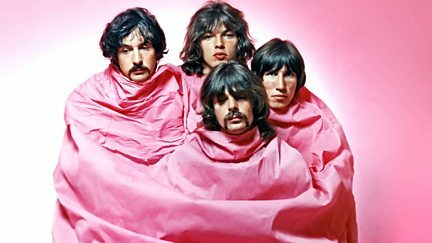 The Pink Floyd Story: Which One's Pink? 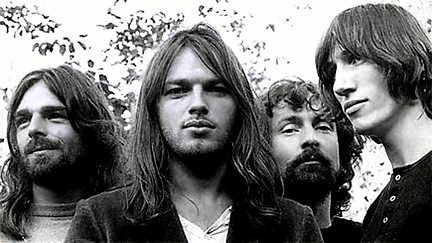 Film about one of the biggest brand names and best-loved bands in the world, Pink Floyd.